Under its M.O.V.E. to 2022 plans, Nissan will launch at least 8 new BEVs over the next 4 years and targets electrified vehicle sales of 1 million per year. 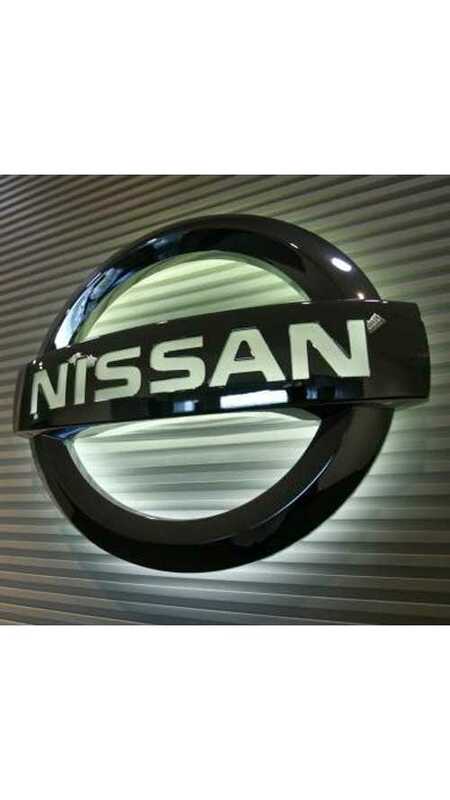 Nissan believes sedans provide a great opportunity for future electrification at Nissan. “It’s easy” to package EV powertrains in a sedan body, he says. Retired Nissan LEAF designers steps out to say that his former company will bring a sedan (saloon) and a SUV to market, and in an Infiniti guise too! 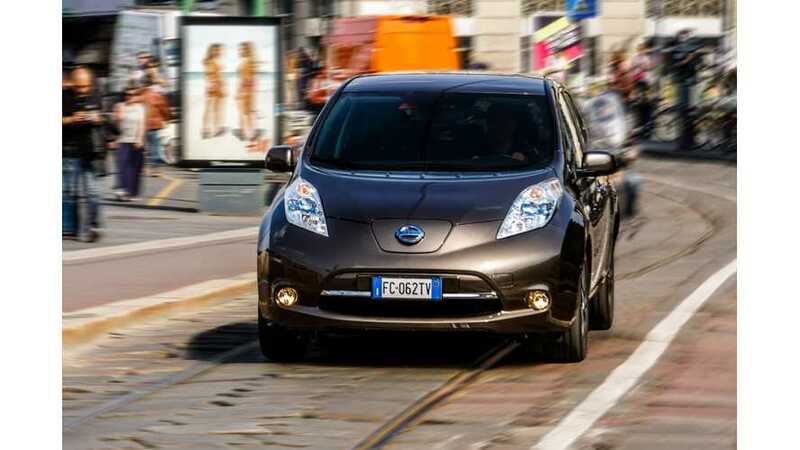 Is Nissan Concerned Over ZEV Credits, Possible Future Shortfall? 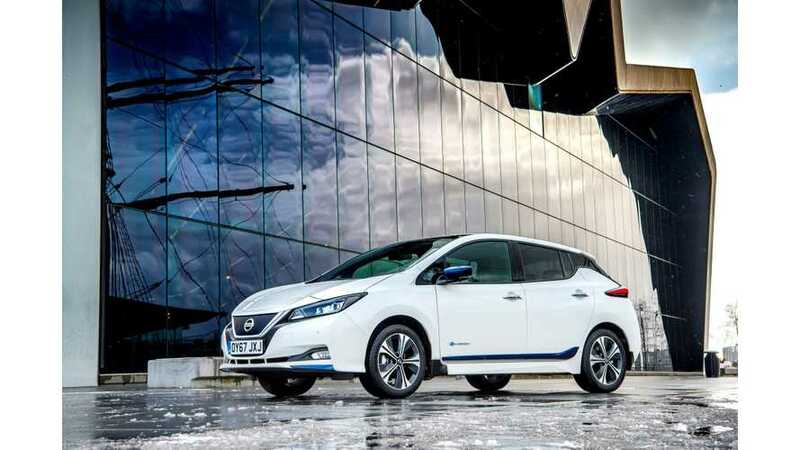 It would help Nissan if its next-gen Leaf rekindles the initial wow factor. 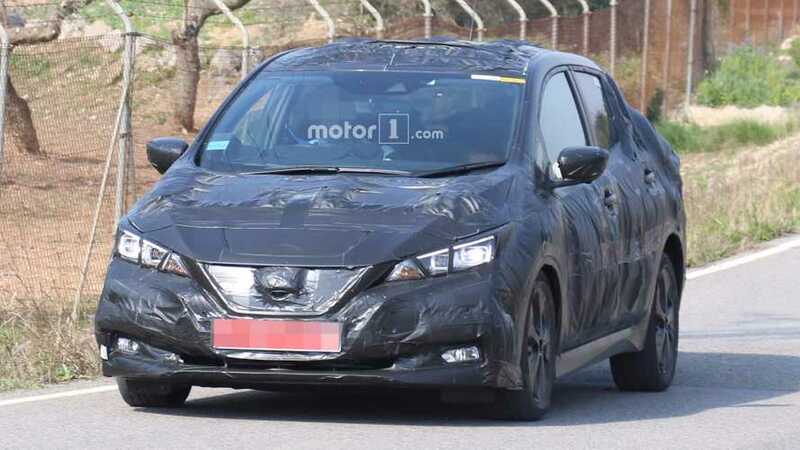 The company has revealed no specifics, but has hinted that Leaf will offer a much increased range.